Epicentre Billing System (EBS) provides an easy-to-use administration system for many routers and concentrators (Mikrotik Routers, Dialup systems, Cisco, StarOS, Wireless Acces Points, etc…). With a help of the centralized accounting system (which is provided by a RADIUS server) the user management for ISP’s becomes a simple task. login authentication: authenticates users from the centralized database. Two types of authentication is provided: MAC and username/password. traffic accounting: AP periodically sends the accounting information to Radius server which stores it in its database. traffic limiting: when a predefined traffic limit is reached (which is configurable for every user), AP disconnects the user. uptime and expiration date limitation: Mikrotik will automatically disconnect expired accounts on a specified date or after a specified uptime. dialup support: with uptime limitation it is possible to use in a dialup systems. tracking of payments: user’s and system managers can track the payments and make reports. 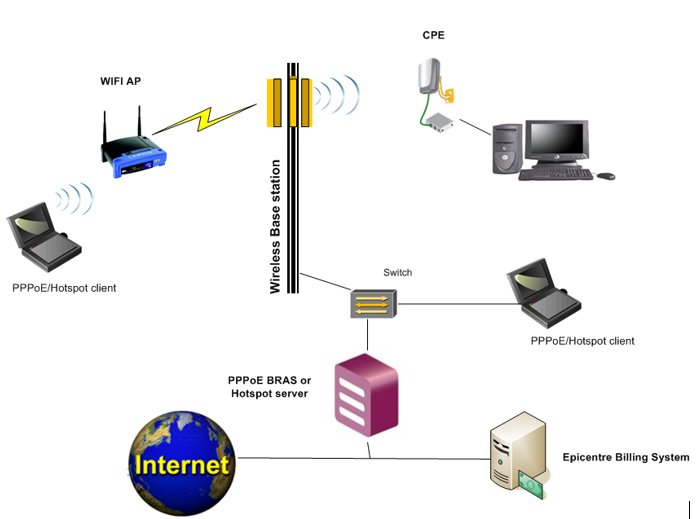 Mikrotik PPP / Hotspot server: It handles Hotspot and PPP sessions, sends authentication requests and accounting information to Linux Epicentre Billing server. Mikrotik host has at least two interfaces: WAN for connecting to the Internet and LAN for connecting the clients. 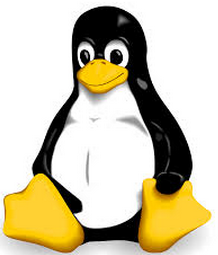 Linux server: This server hosts Epicentre Billing System application, MySql database server, web server and optionally an email server. A static route is required between Mikrotik and Linux host due to the naturity of RADIUS UDP communication. The easiest method of IP organizing is if the both hosts are located in a same subnet. With Instant Access Services users can purchase Internet access credits online. The system uses PayPal payment gateway to accept PayPal balance and Credit Card payments. When a user selects an Instant Access Service, the system will redirect him to the payment page where he can purchase credits using Credit Card or PayPal balance payment method. If the transaction was successful, Epicentre Billing System will display a 16 digit code which will be used as username for Hotspot login. Registering of new users can also be done directly from the Hotspot login page. When a user clicks on the “Register an account” link, he will be redirected to the registration screen. All regular data fields have to be filled out: desired user name, full name, address etc. Accessing the User Control Panel (UCP) is easy via the direct link on the Hotspot login page. Epicentre Billing System accepts online payments via PayPal gateway (PayPal balance and Credit Card method) for both unregistered (IAS) and regular (registered) users. Credit card payments (with PayPal) can be accepted for US merchant accounts only (PayPal limitation). The database is fully searchable via the Epicentre Billing System ACP web interface. Storing of the data requires large and fast disks. A typical daily amount of data can take up to 100-500 MB with 200-300 online users. 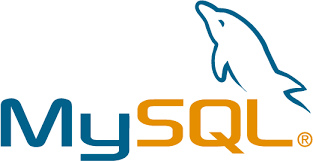 EBS runs on many Linux distributions and has a MySQL database. It can be easily integrated with many applications like Billing System, Management System, CRM etc… Some ISPs have developed applications to allow their customers to refill and check their account using SMS and Voice.